Moses baskets may be popular among young mothers today, but they’ve been around for a long time, well, since Baby Moses was placed in one and hidden in the reeds alongside of the Nile River. The baskets are designed for sleeping newborn babies for the first few months, providing a cozy space for infants alongside their mother. But did you know Wildwood, being the ultimate storyteller, has its own special, Moses baby-basket story to tell, thanks to Jim Wheaton, Wildwood-born native, Dr. Mace Baby and the keeper of his mother Margaret’s basket? Jim shared his “basket story” at our Annual “Baby” Photo Reunion this summer. 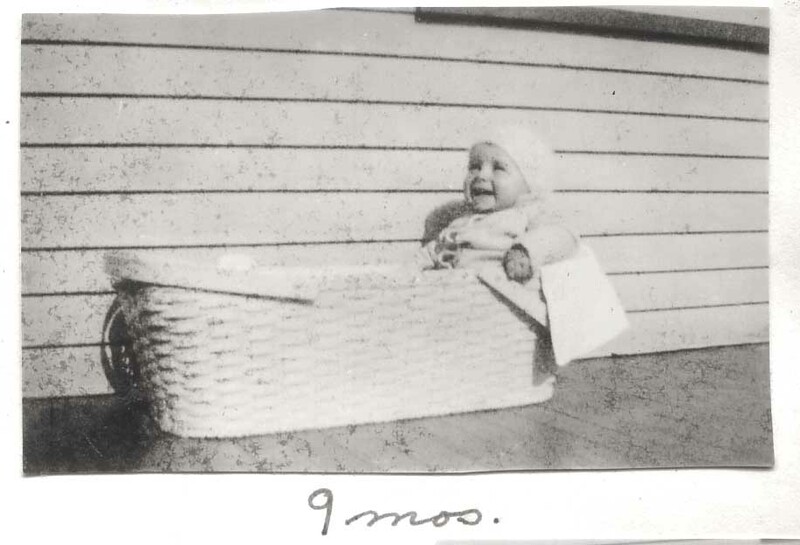 On April 15, 1932, he became the first of many babies to be placed inside that basket. 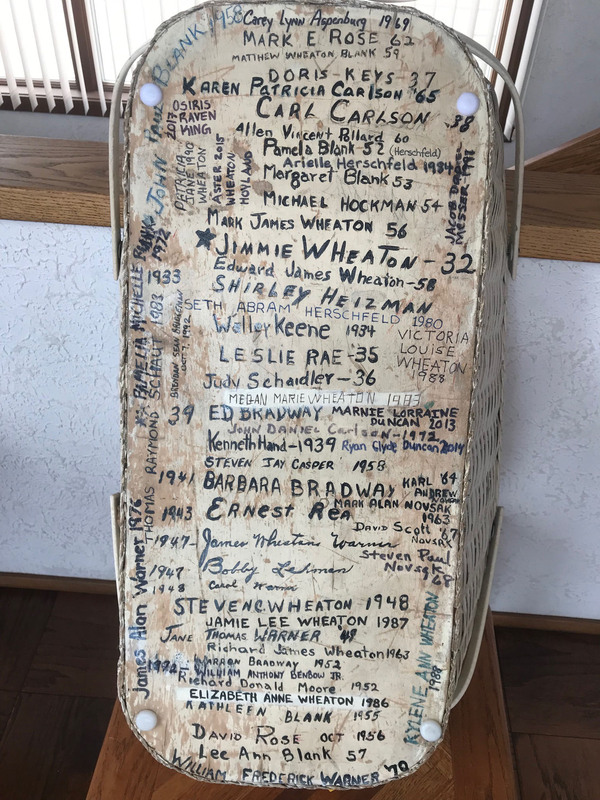 His mother shared the basket with many women ~ friends and family alike, and it continues to this day to welcome newborns, giving the basket its own part in the Wildwoods history.